Two separate lawsuits accused Father Casey of sexual abuse of a minor. 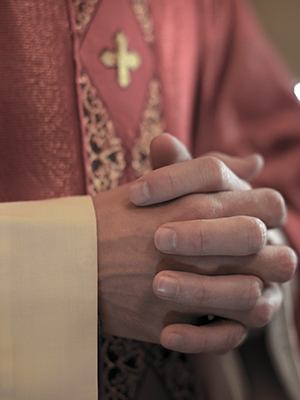 Casey was reportedly the associate pastor at St. Paul’s Church and was the director of religious instruction at the parish’s elementary school at the time of the alleged abuse. The lawsuits accuse Casey of fondling and molesting the minor boys. The Associated Press previously reported that Casey resigned from the Diocese of Syracuse in 1991 but was given “refuge” in the Rochester Diocese, where he allegedly taught religious classes in parishes in the Rochester Diocese. Casey was accused of sexual abuse by another individual in 2018, claiming that Casey abused him while he was a fifth grader at St. Paul’s Church in Oswego.